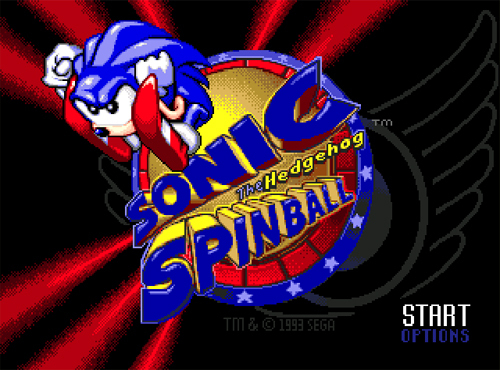 Sonic Spinball is a Pinball, Action, 2D PC game, developed by , available on Steam and published by . 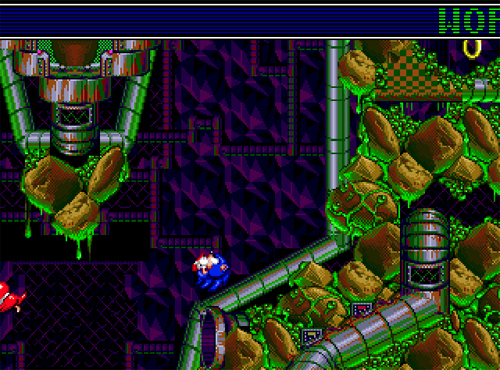 Dr. Eggman (AKA Dr. Robotnik) is once again turning the animals of Mobius into robots using his monstrous contraption, the Veg-O-Fortress. 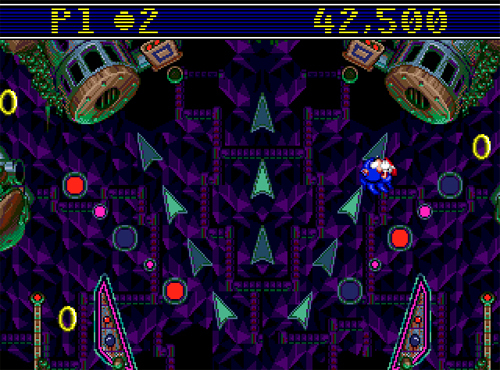 Only Sonic can penetrate the Pinball Defense System to free the animals, retrieve the Chaos Emeralds, and put a stop to Dr. Eggman’s fiendish plans! According to Steam user reviews, 0% of the 0 user reviews in the last 30 days are positive. 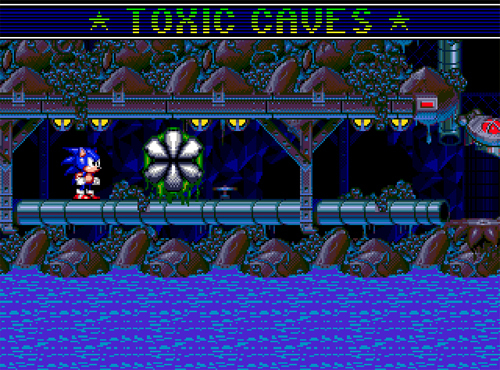 For all time, 0% of the 0 user reviews for Sonic Spinball are positive.